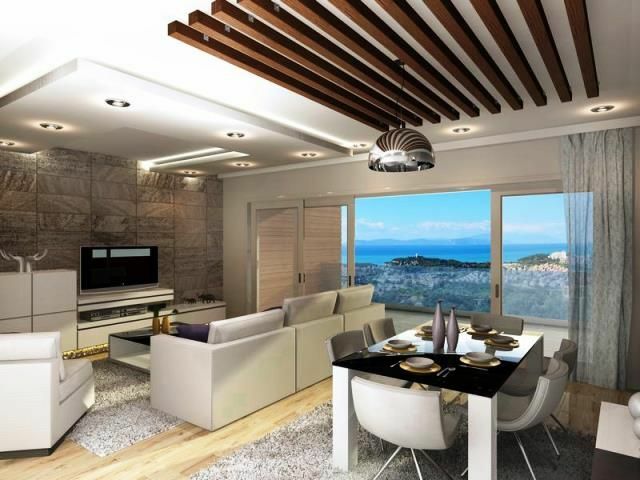 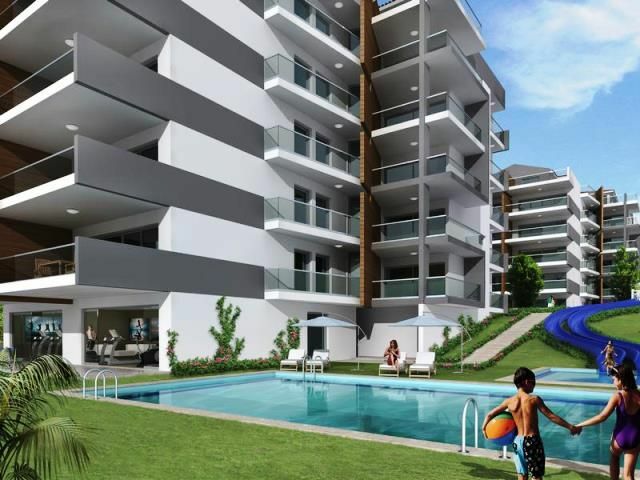 Luxury Kusadasi modern apartments ,2,3,4 bedroom options sea views. 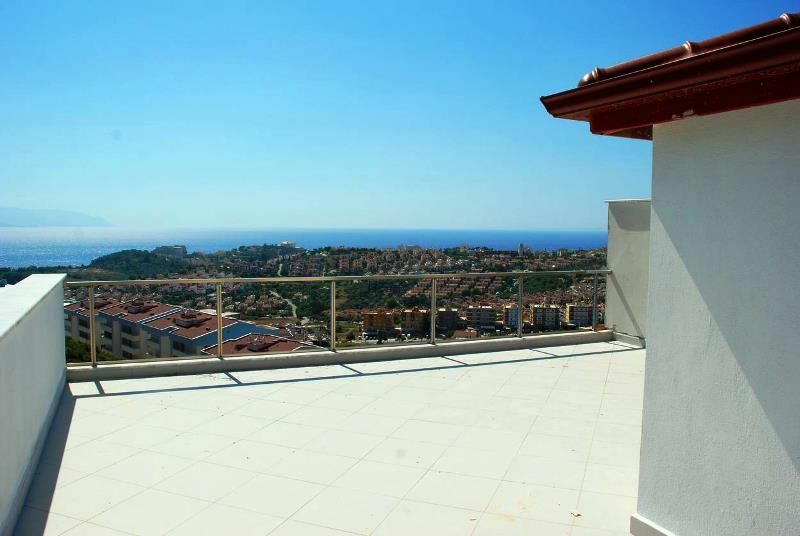 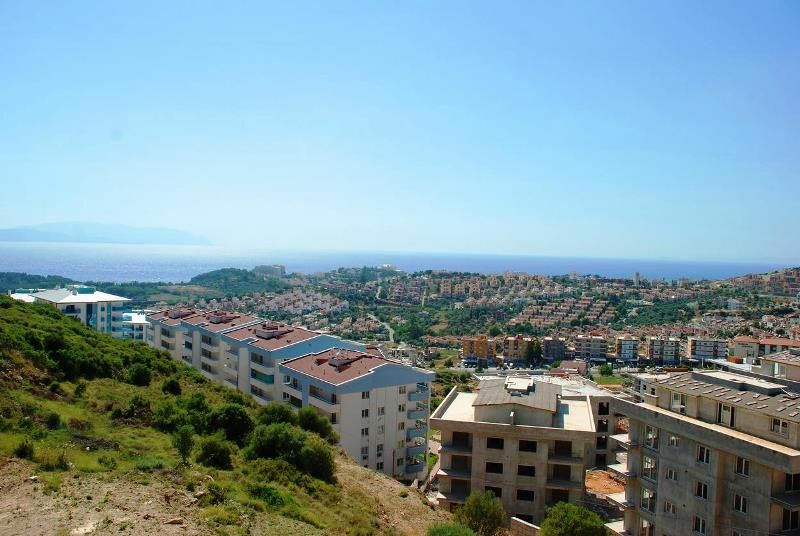 Investment Turkey Property for sale Kusadasi . 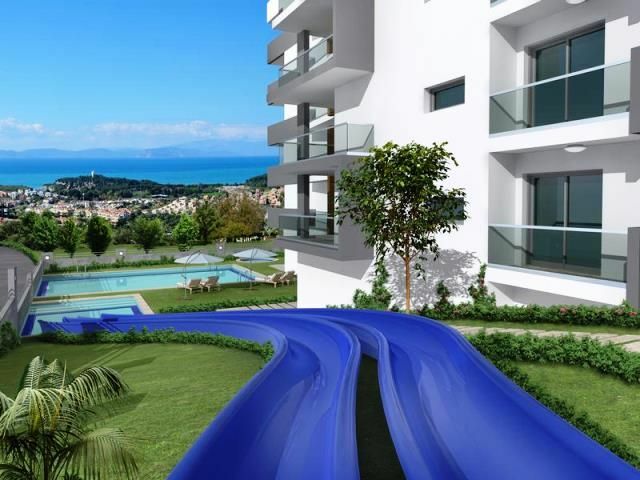 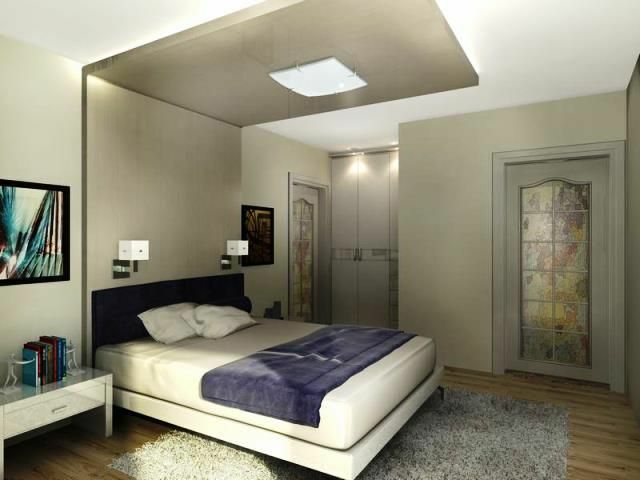 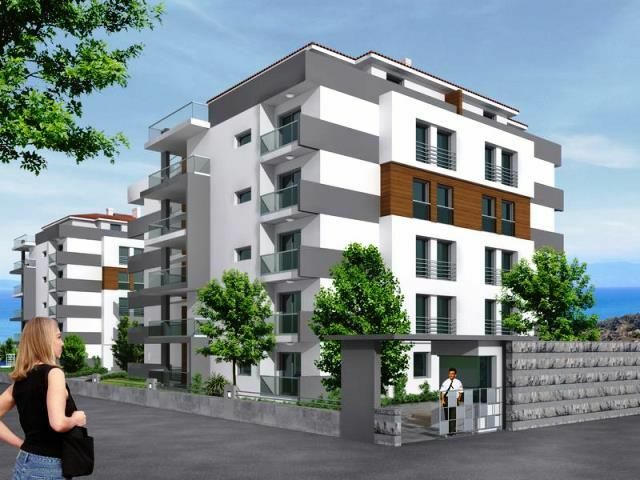 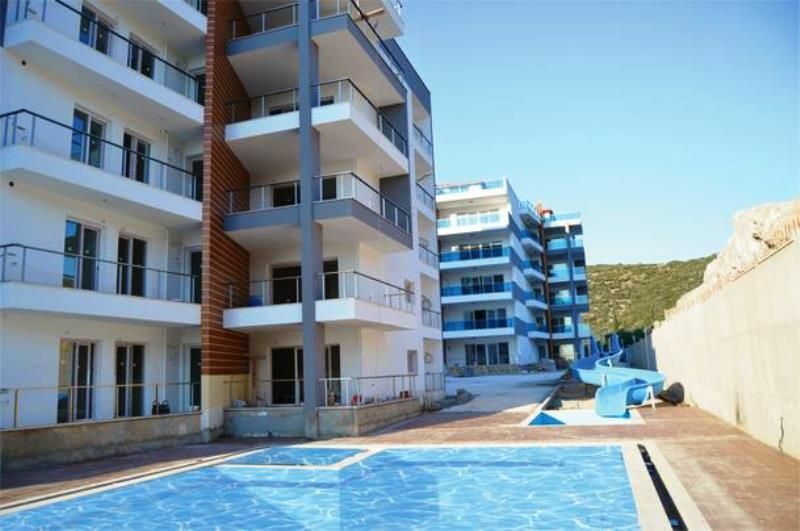 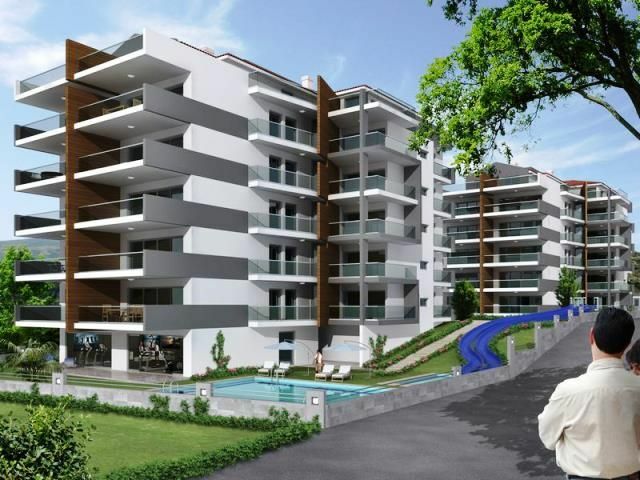 This brand new modern development is set on prime location within Kusadasi Long beach. 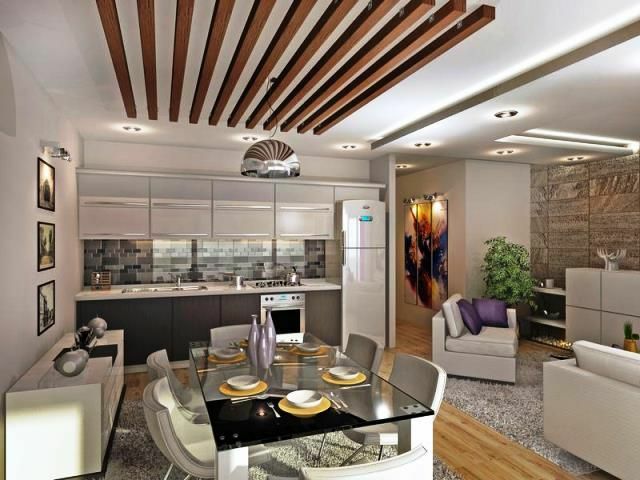 Fine investment family homes with a choice of 2,3 and 4 bedroom penthouse apartments providing maximum comfortable living accommodation with open plan spacious Properties . 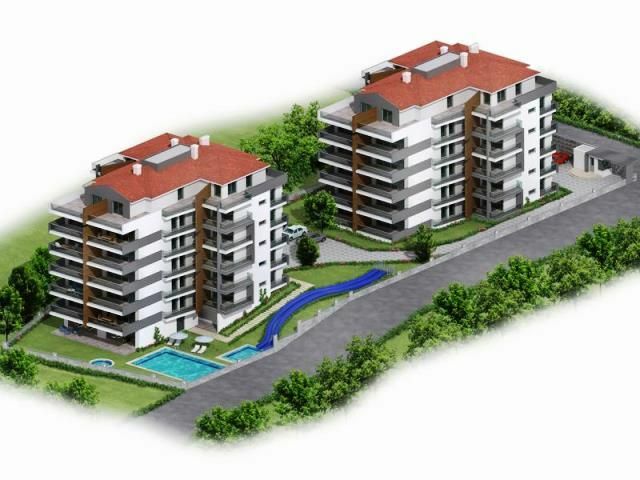 In total there are 44 units avaliable divided into 2 Blocks with communal facilities . 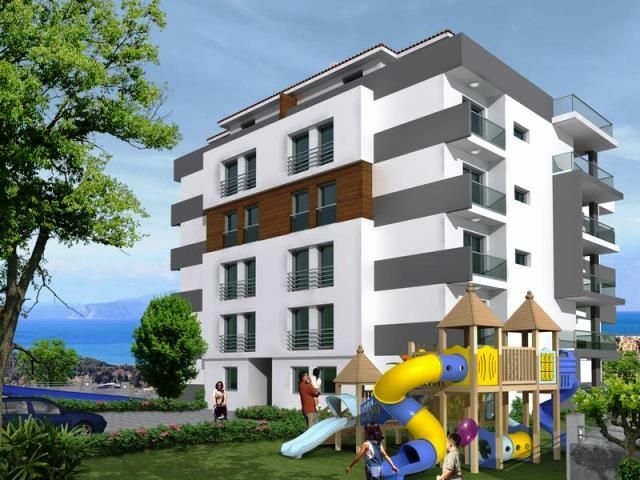 A great opportunity to purchase at early stage prices with easy payment plan on hand until completion date in October 2015 . 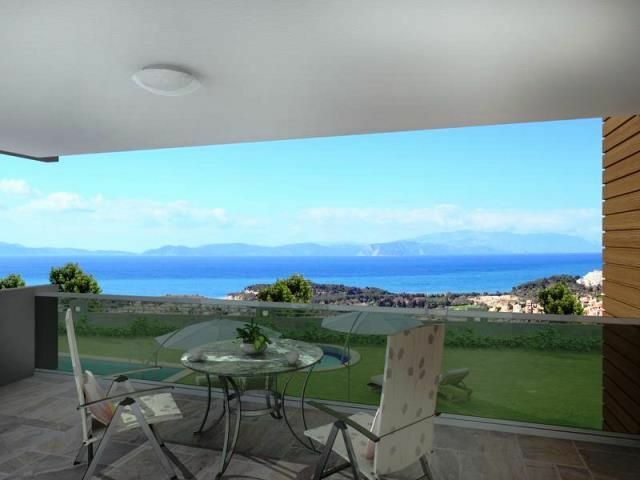 High quality development with sea view homes in excellent location with mountain ,town and sea views.